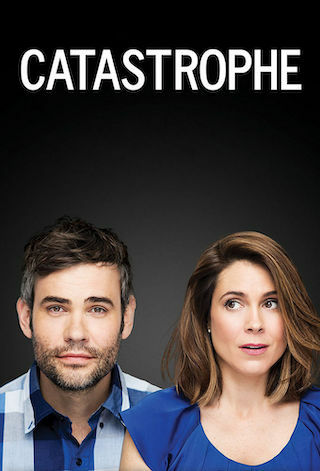 Catastrophe is a British 35 minute scripted romance television series, which kicked off on January 19, 2015, on Channel 4 and is broadcast every Tuesday at 22:00. The show is currently in its 4th season. Channel 4 opted not to pick up Catastrophe for Season 5. Catastrophe officially canceled on Channel 4. Sign up to track down your favorite TV shows. Rob Delaney and Sharon Horgan write/star in a comedy that follows a man and a woman who make a bloody mess as they struggle to fall in love in London.